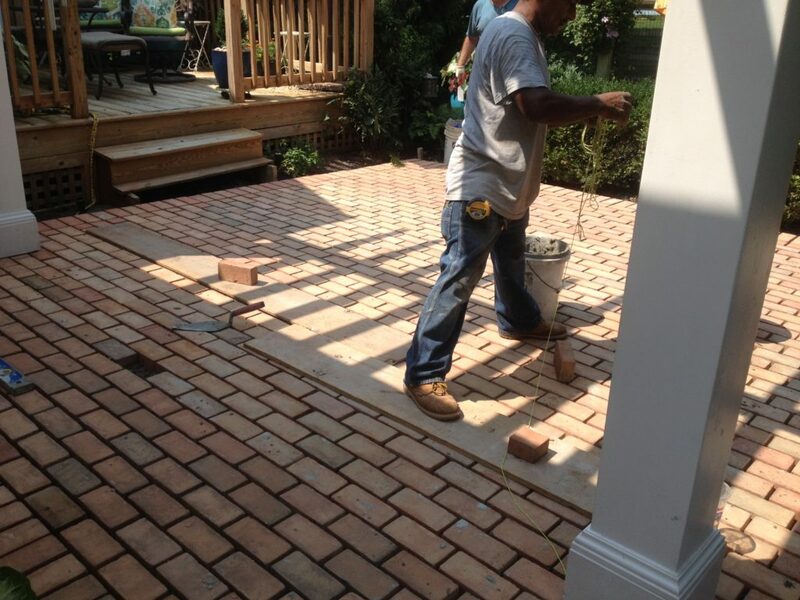 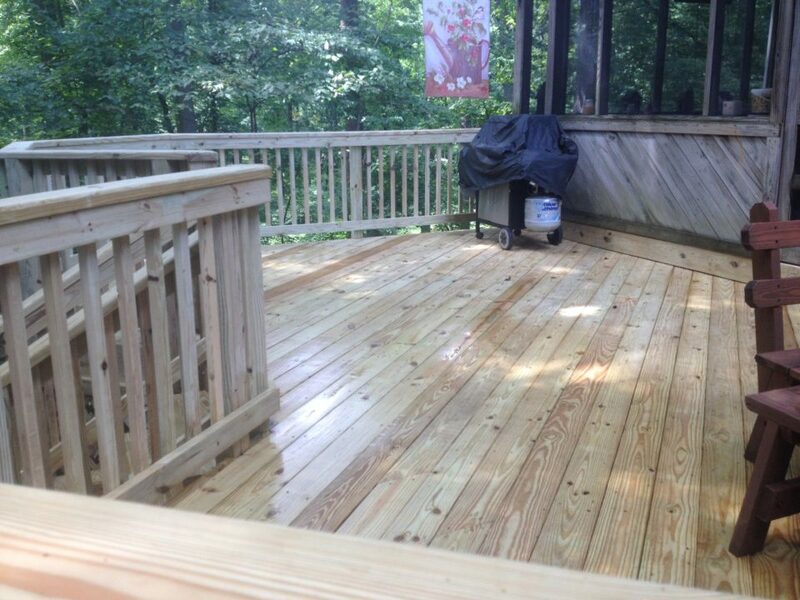 Decks & Patios - Beautifys Homes & Businesses, Inc. 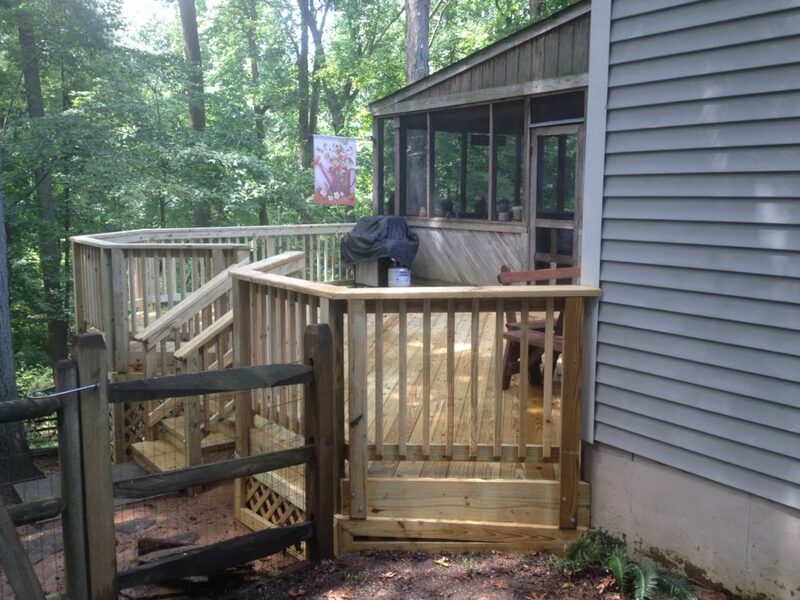 Expand Your Outdoor Living Space with a New Deck or Patio to Enjoy for Years to Come! 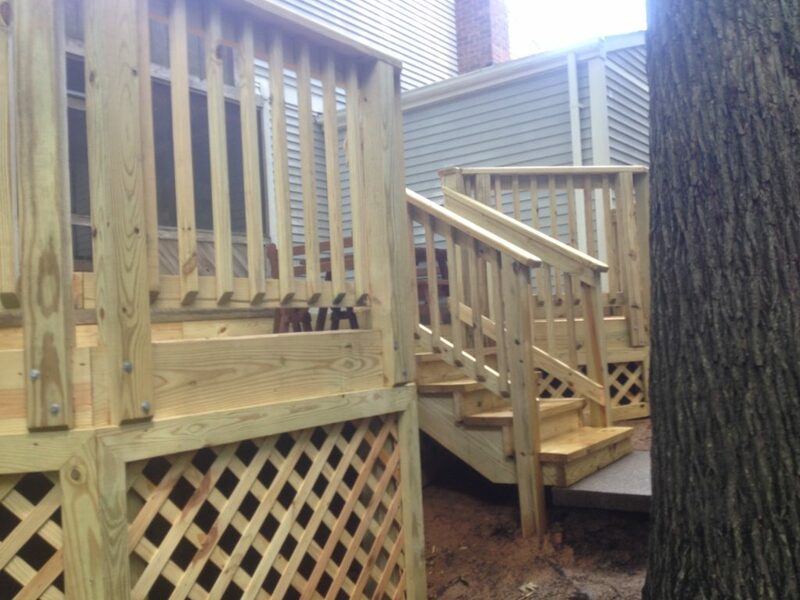 Beautifys Homes & Businesses, Inc. is your source for commercial and residential decks and patios in Laurel, MD and throughout all of Howard County and surrounding areas. 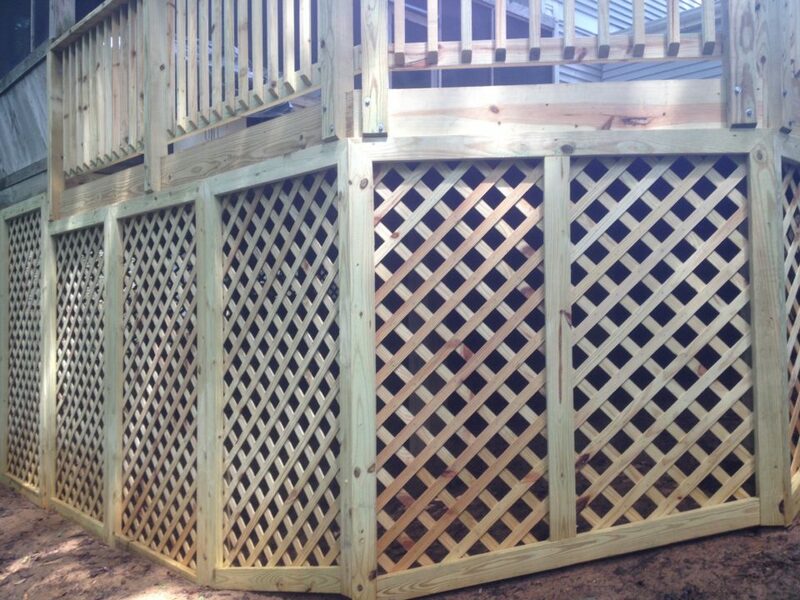 A professionally installed fence is a great investment, adding value to your property and providing you with security and privacy for many years to come. 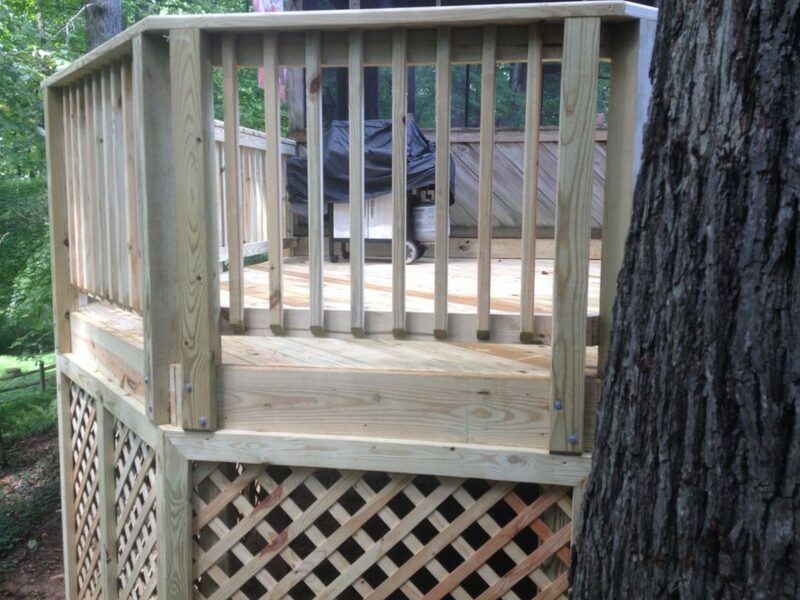 We build decks from a variety of high quality materials, including PVC, wood, and composite. 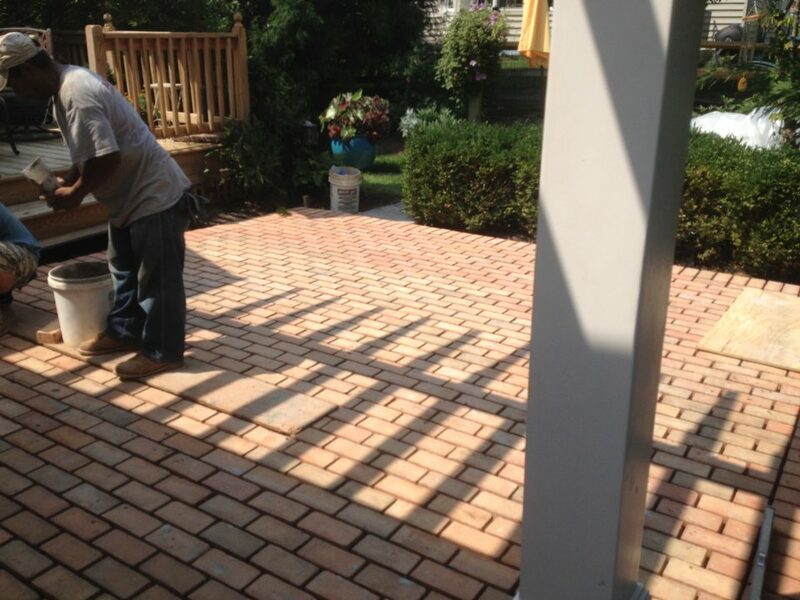 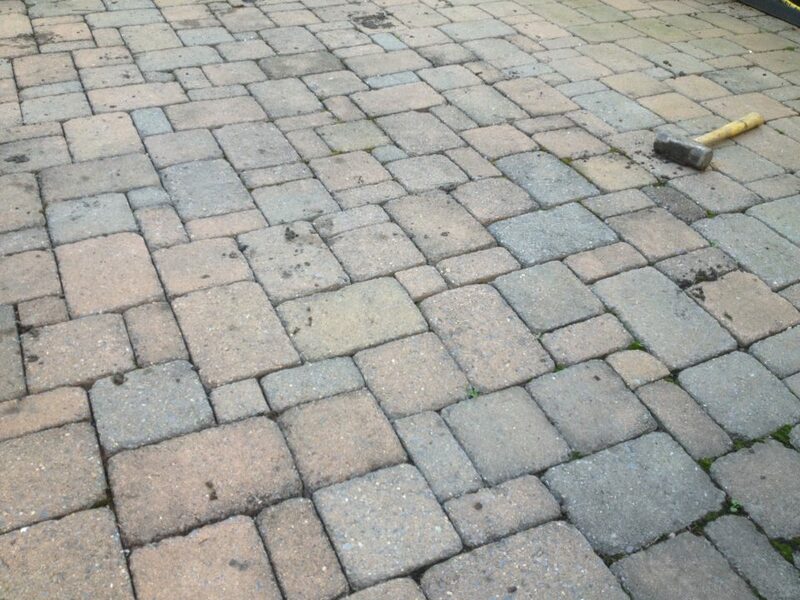 We also build custom patios to suit your needs and budget from your choice of materials, including stone, brick, concrete, flagstone, and pavers. 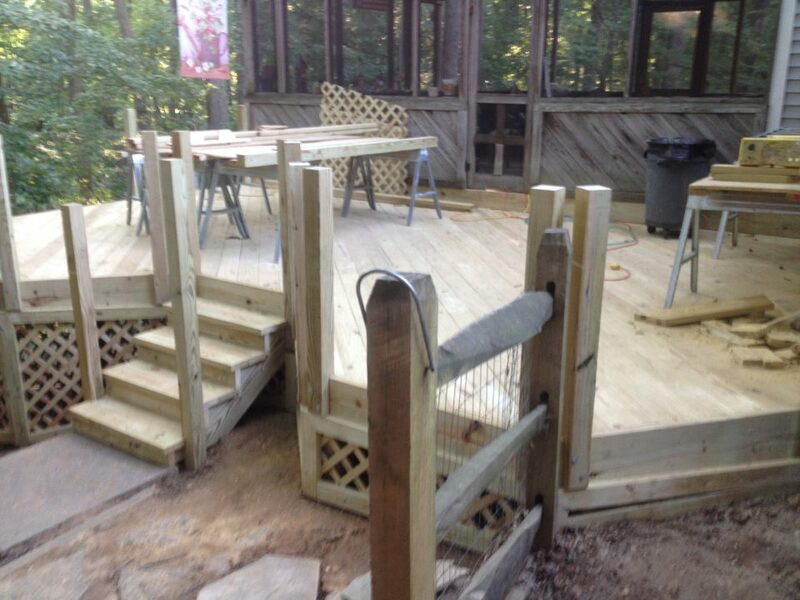 We offer design services to insure your deck will meet your expectations and last for years to come!